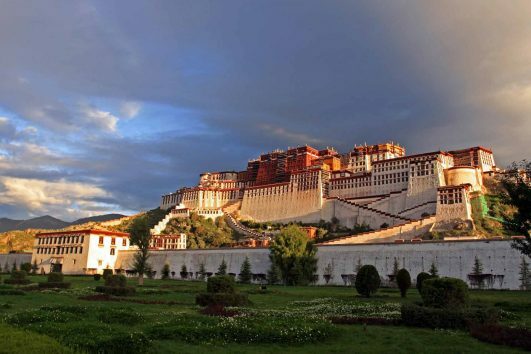 2 days Tibet Tour is here fore everyone who wants to explore more close to Lhasa. For example, we provide 2 days tour of Ganden Monastery-Tidrum Hot Spring, Lhasa to Tsetang, and Lhasa to Lake Yamdrok. Since these places are not far from Lhasa, you can save money on finding cars and sharing tour guide in a group. Moreover, the short distance can relieve your fear of long distance trip. 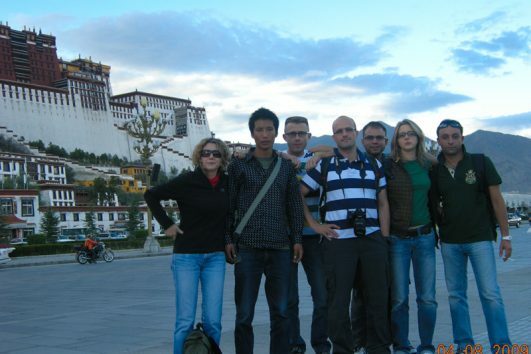 So you will feel easy and flexible when choosing our 2 days Tibet Tour. Our local Tour Guide will give the comprehensive instruction about every attraction in the tour. So it is a chance to know authentic Tibet knowledge and culture.